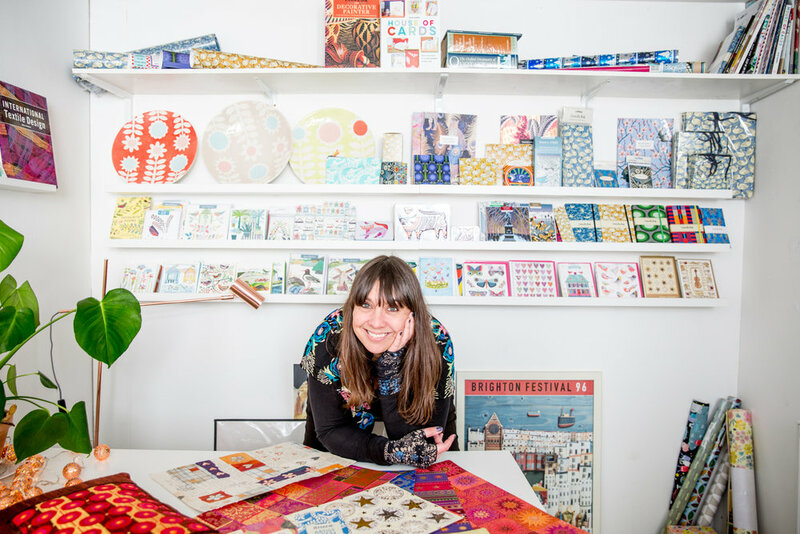 JEHANE has been interviewed as part of Juliet Bawden's new series of blog posts 'Meet the Maker', for Creative Colour. Juliet Bawden has written over 70 craft books either exploring making or writing about designers who are at the top of their field. Creative Colour is Juliet's UK design, craft, and interiors blog. What does Jehane love most about what she does? What does she dislike the most?